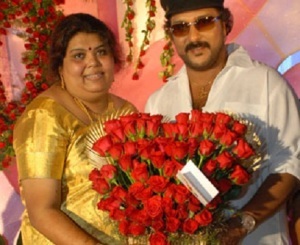 V Ravichandran was born on 30th May 1961 in Vellore, Tamil Nadu. He made his film debut with Khadeema Kallaru in 1982 as a villain. His first blockbuster hit was Premaloka in 1987 which created a history in kannada box office, the film was also Ravichandran’s directorial debut. Premaloka was the highest budget kannada movie of that time, it starred Juhi Chawla, Vishnuvardhan, Ambarish and Prabhakar. 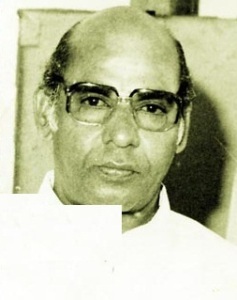 Musician Hamsalekha established himself as one among the most talended musicians in India, he continued to work with Ravichandran for decades after this. After parting with Hamsalekha Ravichandran started working as a music director for few of his films, most noted are Ekangi and Aham Premasmi. He even earned Karnataka state award for best musical director. His subsequent movie Shanti Kranti in 1991 was the costliest film ever made in South India. The film was delayed several times and dragged over four years and resulted in 4 crore rupees budget. 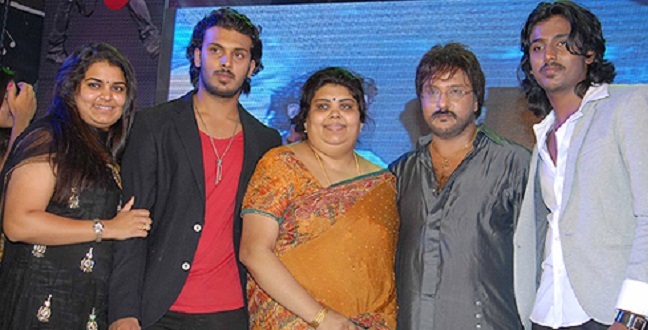 He currently owns audio company Eshwari Entertainments and Sri Eswari Productions. He is popularly known as Crazy Star in Kannada film industry. His father N. Veeraswamy was a noted film maker in south India. His mother Pattammal was a house wife. 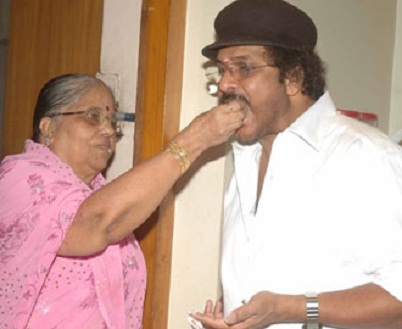 He married his wife Sumathi on 14th Feb 1986. They gave birth to a daughter Geethanjali & two sons Manoranjan and Vikram.